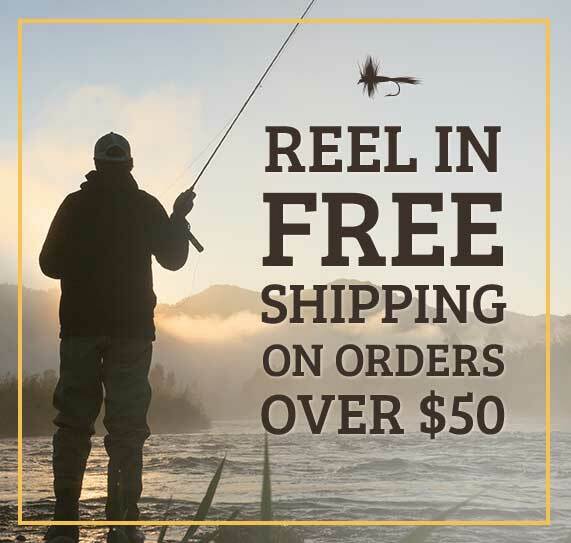 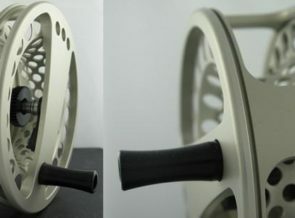 Liquid reel is our newer price-point option. 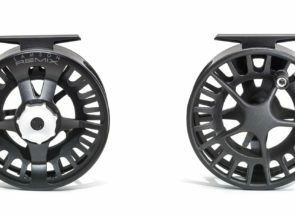 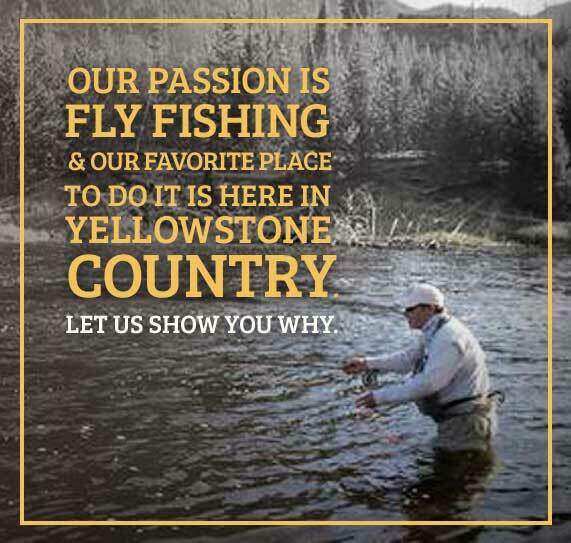 The Liquid offers everything you need in a fly reel at an absolute bang for your buck. 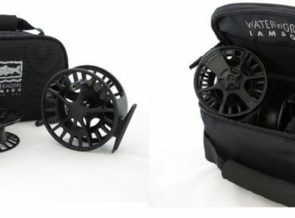 The 3-pack is even more of an extreme value; it includes one reel and two spare spools in a nylon carrying case all for the price of one reel and one spool. 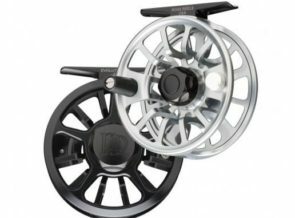 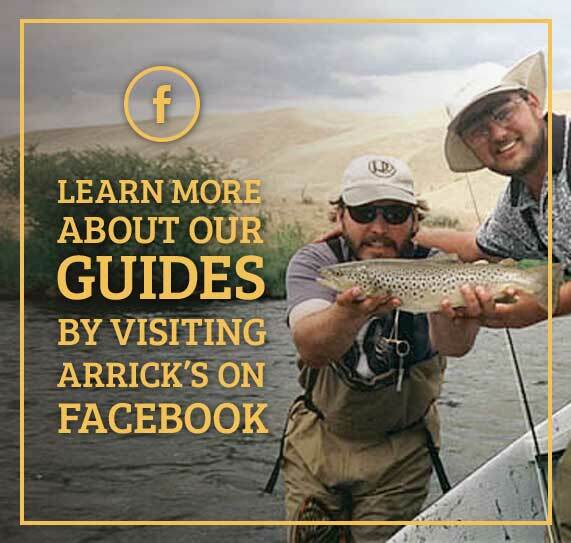 This product offers beneficial interchangeability at ease for the multi-faceted angler.